Today Eversify confirms its participation in the Digital Innovators' Summit 2017, the essential platform for content-driven businesses to share digital insights and innovations. The team will detail the strengths, opportunities, challenges ahead in mobile publishing at its "Work & Chill" Stand No. 9 at the show. Under the header "EVERSIFY – because magazines and newspapers need time" practical, real-life case studies will show the impact the mobile publishing solution has made at both large daily newspapers as well as regional publishers and agencies. Eversify, a cloud-based publishing service from Agfa Graphics for mobile and stationary platforms, is designed to give journalism what it needs for success: time. The SaaS solution is characterized by the highest automation, maximum flexibility and high user-friendliness, thereby enabling mobile publishing with the utmost efficiency. With Eversify, data can automatically be transferred, daily or hourly, from layout and editorial systems and published - without compromise - on any available tablet, smartphone or web browser. User analysis is provided in real-time to support continuous optimisation. “We’ll show the digital crowd at the Digital Innovator’s Summit that a different way of working is possible. High-quality content can now be produced and published electronically faster and with fewer resources. This will not only free up time for the core business, but might also alleviate some of the daily newsroom stress. That’s why we called our Stand 9 a ‘Work & Chill’ booth.”, Kirschke concludes. Eversify, a solution from Agfa Graphics is a mobile content publishing software solution that can be integrated in any editorial, content management system or layout system based on AdobeÒ InDesignÒ. It delivers automated diversified content streaming to a wide range of devices (smartphones, tablets) and websites. There are also three levels of App functionality: Eversify Classic - a digital copy of the PDF, Eversify Hybrid – an enhanced PDF that allows the manual addition of extra content enriched with HTML5 articles and Eversify Interactive (HTML5) - a pure HTML APP with all benefits of multimedia and perfect usability. Additionally, Eversify can deliver classic flipbooks, hybrid flipbook or best in class interactive HTML5 based homepages. Eversify is part of the world-leading Agfa Graphics portfolio of solutions. For more information, visit www.eversify.com. Keep track of us via Twitter, Facebook and LinkedIn. Thanks for the follow, like and share! The Agfa-Gevaert Group is one of the world's leading companies in imaging and information technology. Agfa develops, manufactures and markets analogue and digital systems for the printing industry (Agfa Graphics), for the healthcare sector (Agfa Healthcare), and for specific industrial applications (Agfa Materials). Agfa is headquartered in Mortsel, Belgium. The company is present in 40 countries and has agents in another 100 countries around the globe. The Agfa-Gevaert Group achieved a turnover of 2,65 billion euros in 2015. 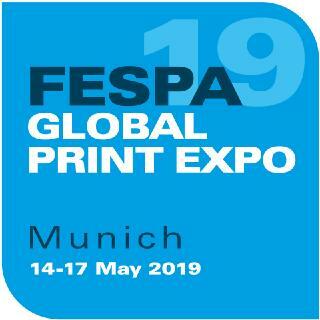 Agfa Graphics offers integrated prepress solutions to the commercial printing industry, the newspaper printing and publishing industry and the sign and display, decoration and industrial inkjet printing industry. These solutions comprise consumables, hardware, software and services for production workflow, project and process management, cloud software and image processing. 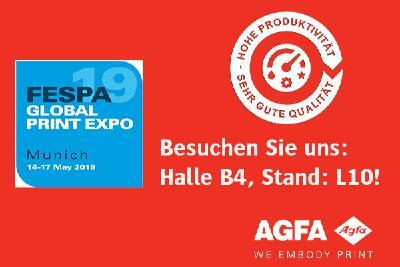 Agfa Graphics is a worldwide leader with its computer-to-film, computer-to-plate, digital proofing and security solutions for commercial and packaging printers. 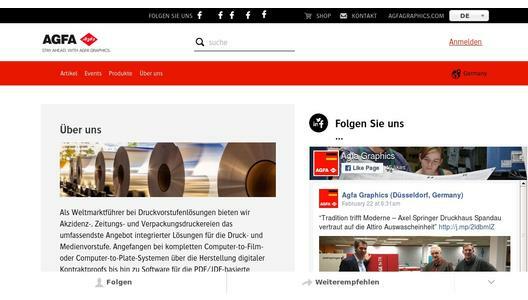 For newspaper markets Agfa Graphics is leading supplier of automation for printed and mobile publishing workflows. Agfa Graphics has also developed a prominent position in the new segments of industrial inkjet. It offers a wide range of inkjet presses and a complete assortment of high-quality inks.